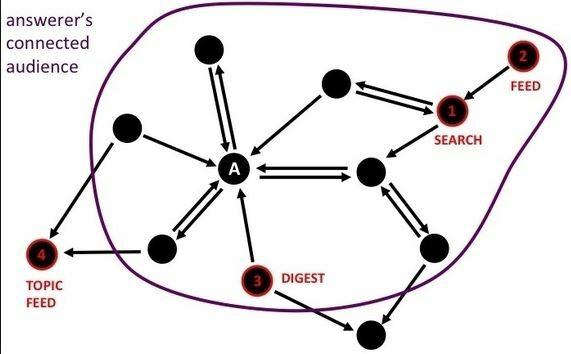 I will give you 15 natural Quora upvotes (or) 15 followers with real and active users. 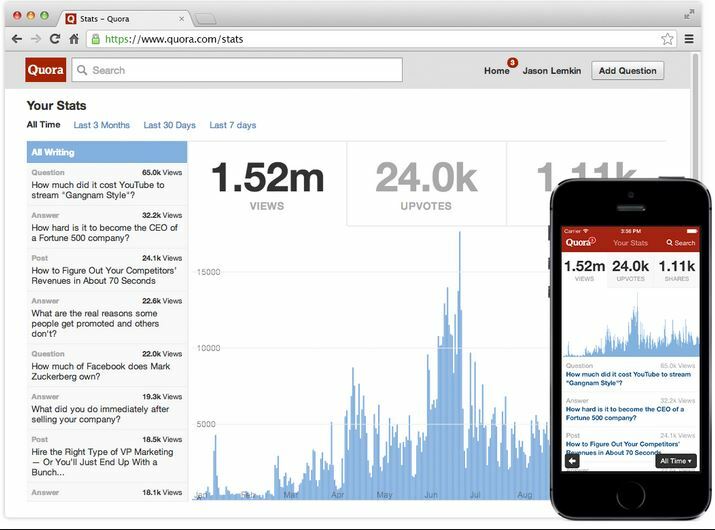 Quora is best social marketing platform. 100% Safe Techniques and real and active worldwide profile. 100% Risk free = Per day put your upvote 1-2 and very carefully! Will provide service within hours! 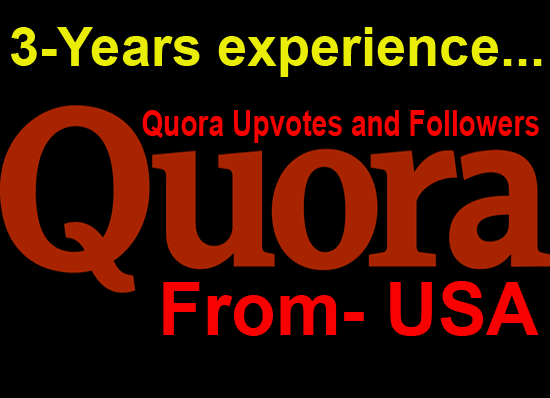 I will 15 Quora Upvotes Or Followers is ranked 4 out of 5. Based on 8 user reviews.